The French began to settle New Orleans in the 1690’s. In 1763 the French sold the area to the Spanish, who rebuilt many of the structures on Bourbon Street after two fires. If you visit there today you will see that the architecture is mostly Spanish, not French. 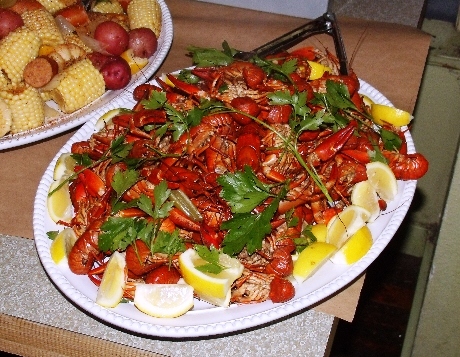 As for the cuisine, well it is Cajun – and it is awesome.